The Fragrant Sumac is true to its name. Capable of growing between 2-6 feet, this deciduous shrub is in the Anacardiaceae family. 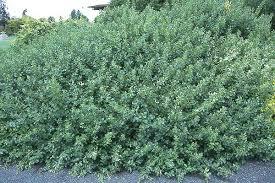 The vibrant green shrub grows best in a wide range of landscaping environments. It can be produced in extreme conditions such as clay, wet soils, and even rocky areas. The plant enjoys the full sun during its early stages of growth but loves shady scenery once mature. The thick green colored leaves transform into beautiful orange, red and purple shaded leaflets during its April bloom phase. As tiny yellow flowers develop on the inside of the shrubs, its interior releases sweet fragrances when disturbed. 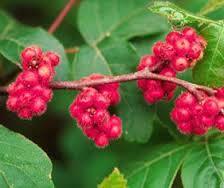 Fragrant Sumac will make a beautiful bush to complement a yard or greenhouse range. It will do stunning great in all assortments of soil conditions and sorts. This bush will want to develop in full daylight furthermore will do incredible in mostly shaded territories. The bush will look fantastic and will give a grass, patio nursery or exclusive range an incredibly natural look when it turns out to be fully developed. This shrub will likewise convey heaps of hues to the field. Amid the mid-year, it will be an excellent green shading, and in the fall months, it will have a delightful red shading to the clears out. It will likewise have bunches of yellow-green sprouts that show amid the spring and summer months. It will similarly have red berries that will look extraordinary in the winter months. These bushes are anything but complicated to keep up and deal with the occupied property holder that will have little time in the greenery enclosure. This bush will work extraordinary as a fancy bush and can be trimmed and dealt with so it will fit any greenhouse territory and zone on the grass. This bush will make heaps of required check speak to a home and will see colossal when it turns into a solid hedge. 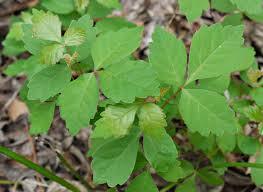 Fragrant Sumac will need to be viewed because it has been known not intrusive if left ungroomed.